Crowdfunding is a new and exciting opportunity for small businesses in Canada to gain access to the resources to grow, innovate, and continue to drive Canada's economy. 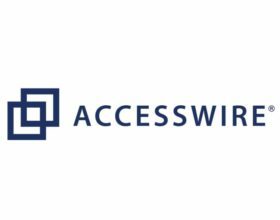 Securities regulators and governments are exploring regulation of crowdfunding, and it is important that the voice of small and mid-size businesses, investors and the general public be heard. 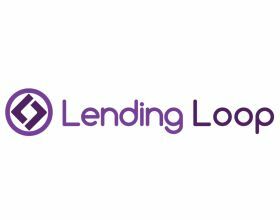 The National Crowdfunding Association of Canada (NCFA) and Exempt Market Dealers Association of Canada (EMDA) are representing these businesses in provincial and national conversations on crowdfunding. Please take 10-15 minutes to complete this survey before February 4, 2013 and help inform our efforts to educate governments on the topic of legalizing equity crowdfunding in Canada and provide Canadian securities regulators with feedback on many of the challenges and issues put forth by the OSC and CSA. Survey Deadline: Please complete this survey by February 4, 2013. The National Crowdfunding Association of Canada is Canada’s Crowdfunding Advocate. 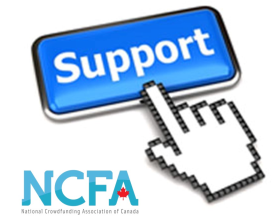 Newly formed, dynamic and inclusive, NCFA Canada works closely with industry groups, government, academia, other business associations and affiliates to create a strong and vibrant crowdfunding industry and voice across Canada.